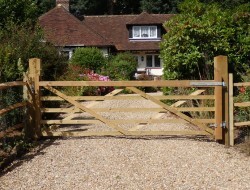 Hand built timber and metal fencing. 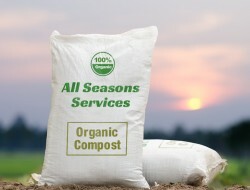 Free delivery of compost, top soil and wood mulch across Sussex. 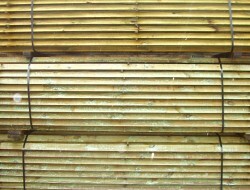 Delivery of fencing materials for business and home. 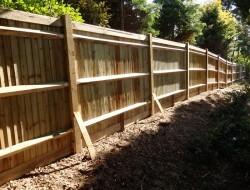 All Seasons Fencing Contractors are a friendly Sussex based fence and gate building company, offering services across the whole of Sussex. We don't just do fences and gates though, we can also deliver as much or as little organic compost, top soil and wood mulch as you'd like. Did we also mention delivery is free for the Brighton & Hove, Worthing and Horsham areas? Guess what, that's not all either. 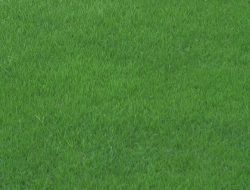 We also provide a professional lawn mowing service to Sussex and the surrounding areas.